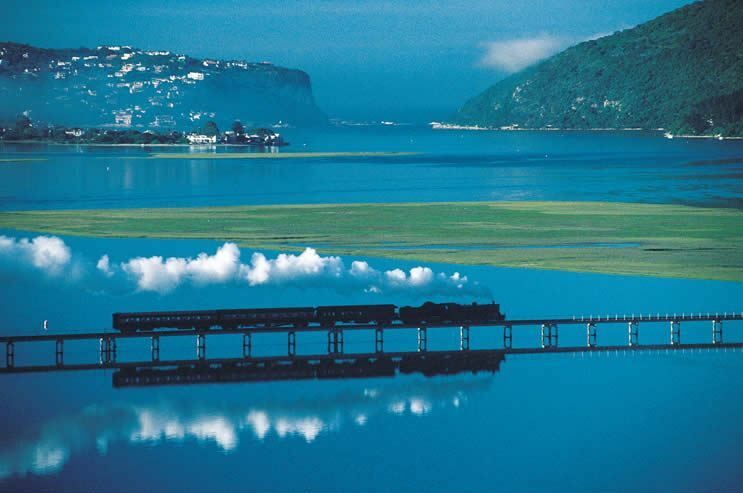 The Russel Hotel is a 3 star Hotel, centrally situated within walking distance of all Knysna&apos;s popular attractions and amenities. 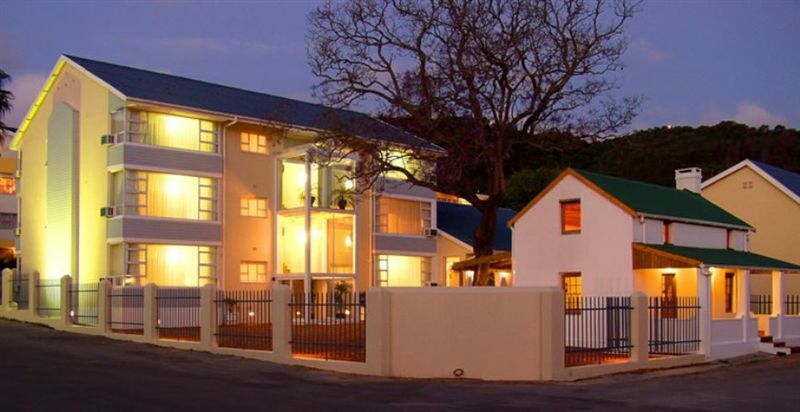 The Russel Hotel offers its guests a choice of 18 en-suite bedrooms. 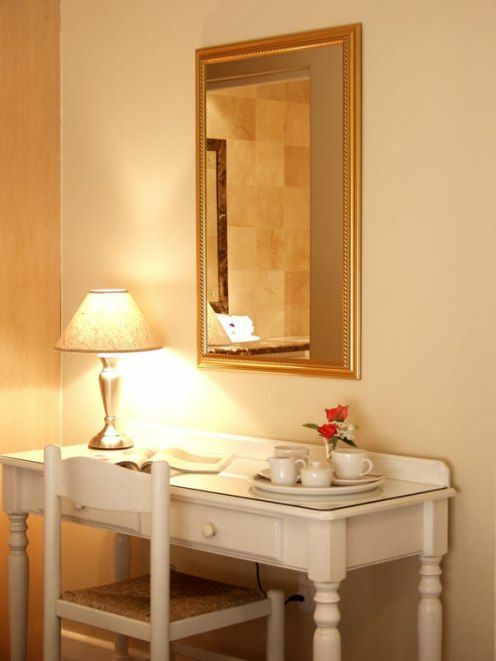 The en-suite bedrooms are fully serviced with air-conditioning. Every room has a television with selected DSTV channels. It also has tea & coffee making facilities for your convenience. Personalised service is synonymous with this establishment. 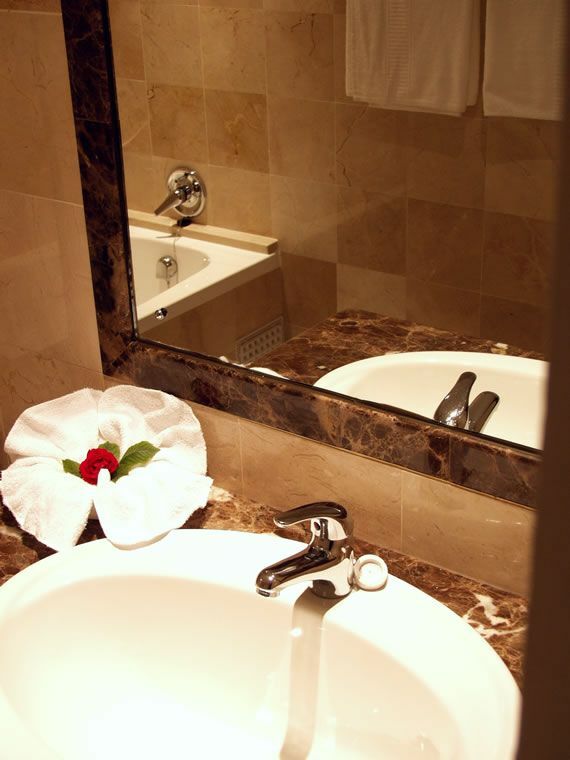 The Russel Hotel prides itself in being one of the few hotels around the country to offer guests the luxury of full marble finished bathrooms. 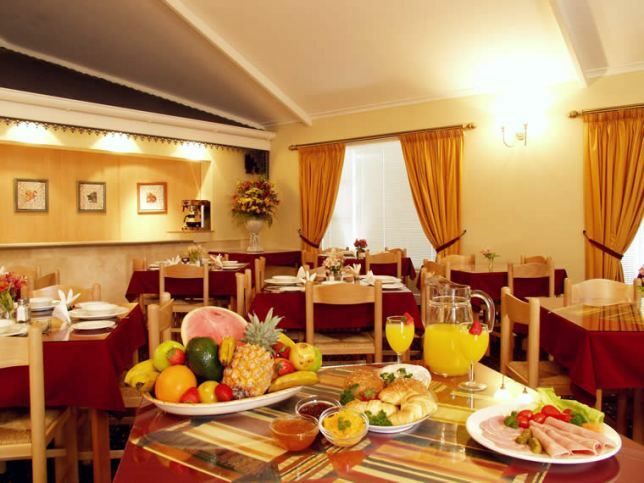 The Breakfast room provides guests with a hearty traditional South-Africa continental and full English breakfast in a relaxed environment. Good. No frills. Clean & comfy. Great place, very friendly staff and great breakfast choices. I would recommend the breakfast wrap. What an incredibly warm and welcoming experience. The hotel is small and intimate, professionally run, the staff have an ubuntuness about them which made our stay feel like Africa in Africa. Everything was on point and I look forward to my next stay at this centrally located and clean cozy hotel. Breakfast was a delight too!! Excellent value for your money. Ideal venue for Tour Guides on a budget. Excellent accommodation & service, friendly staff & good security. Quaint place, small but neat rooms. Good BnB place but not ready for more than a handful of people at a time. awesome atmosphere.. Very friendly staff.. And so close to everything.. The place is very calm and in a very cool area and close to more places and central in town.The breakfast is very good and a good variety and the staff very friendly and helpful. It was a wonderful time that we spent there. The staff was very helpful. The room was fine and the location was also good. Great stay.Clean, comfortable rooms and friendly staff.Okay for 1 or 2 nights stay-over. 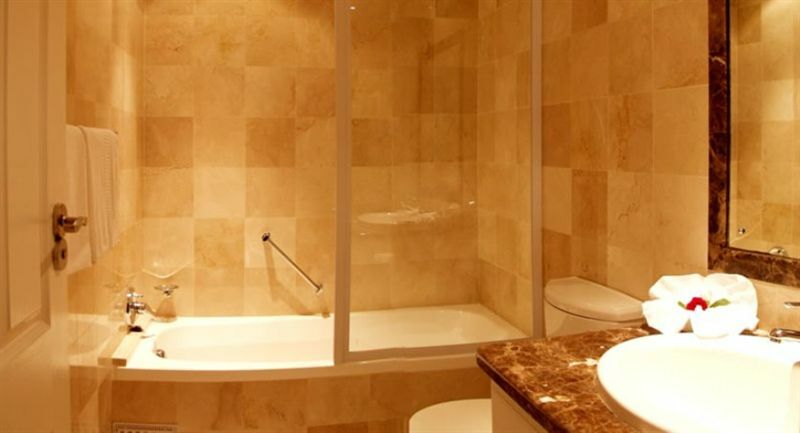 Request a quote from Russel Hotel at no obligation.